Most of the trade doesn’t appreciate the approach of utilization of advanced technology within the AEC industry. This is all due to higher implementation costs. This blog confirms that BIM/VDC leads to large savings and positive impacts on Return on Investments (ROI). Building Information Modeling (BIM) or Virtual Design and Construction (VDC) recently has been thought to be crucial by the Architecture Engineering & Construction (AEC) industry. BIM/VDC basically deals with the creation and use of a 3D virtual model. It furthermore amplifies the planning, construction, and operation of a building. This technological improvement essentially changes the method to design and construct building. The monetary value of BIM technology within the life-cycle of buildings—from design to construction and through operations and maintenance—is usually weighed by gauging the quantitative relation of Return on Investments, or ROI. As BIM becomes the norm throughout the building life-cycle, the role of Return on Investments (ROI) in technology decision making process is shifting. BIM and associated technologies experience a push because the savings rescuers of the trendy construction generation and therefore the forecasts for an absolute and quantitative returns soar high, significantly from traditionalists – but at what price to technological headway, modernization, competitive edge and best industry habitude? The mislaid chunk to this puzzle for the projects has perpetually been that you simply cannot build similar project over again so as to quantify what the savings would be in direct comparison to engineer it historically. Many projects need to accomplish ROI for house owners because the buildings themselves are still in their infancy. Plenty of projects don’t seem to be out of the bottom. 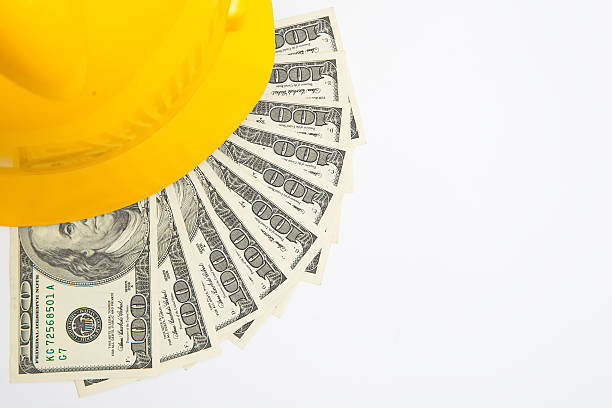 ROI-What does it have for BIM? We are seeing a sound evidence of progressive governments, health care and academic establishments who have clutched BIM to amass the efficiencies essential for exceptional management of these enormous asset portfolios not over the tight budgets. This success is being associated to the assurance to BIM in advance. It is taken into account as the decisive element on whether or not the Return on Investments (ROI) of the full project is attained in relevant budget, time and also the buildings’ expected helpful life. As an enterprise we currently have to move discussions on from “what are the expected BIM ROI” and back to best methodology for construction projects. BIM ROI can become conspicuous because the best industry practice establishes itself over the approaching years. Also the discussions around can become obsolete whether or not to BIM. Appropriate decision making regarding acquisition and disposal of capital assets. BIM ROI evaluates the potency of the AEC business that the resources are optimally in use or not. For the general public corporations, it’s a really vital money metric similarly as social control to satisfy the shareholders. For the small and medium scale businesses, it evaluates the performance of projects/investment and businesses overall. Look up for more: Better Quantity Takeoffs Yield Exceptional Estimates. Know How & Why?